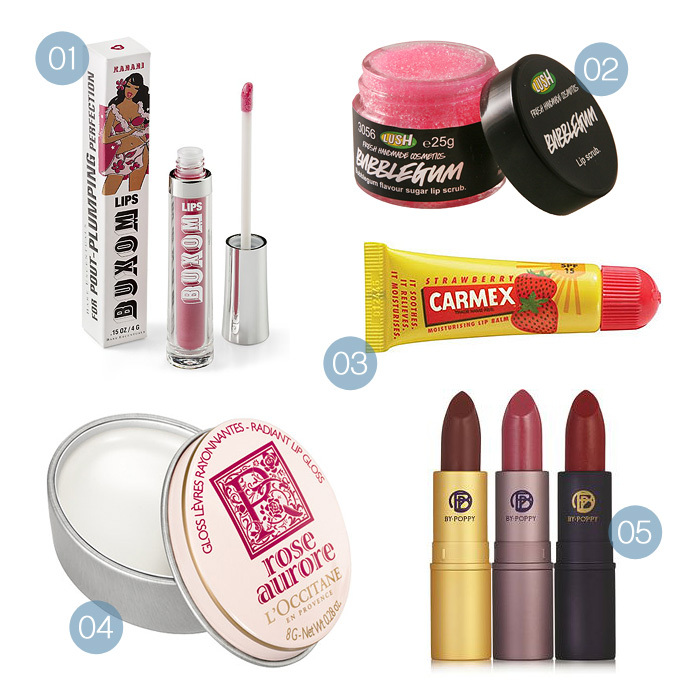 A Makeup & Beauty Blog – Lipglossiping » Blog Archive It's National Kissing Day... C'mere gorgeous! Love this post! and mhmhmmm to the Lush lip scrub! I love it! !